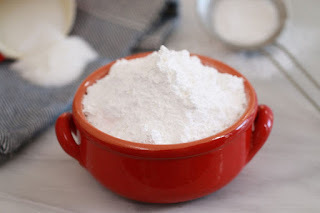 HOMEMADE ICING SUGAR, HOW TO STORE ICING SUGAR AT HOME, ICING SUGAR USES. 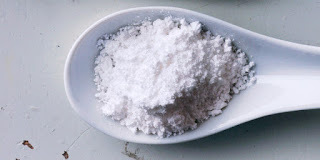 Cooking hacks: May be you’ve run out of Icing sugar or the shops are far from home.Now see how quickly you can make icing sugar at home, using just two ingredients, sugar and cornstarch. 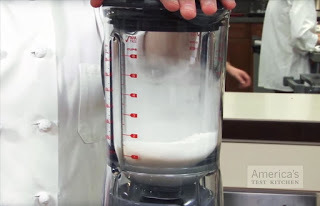 1.Place the sugar in the blender, then blend sugar until the sugar turns to very fine powder. 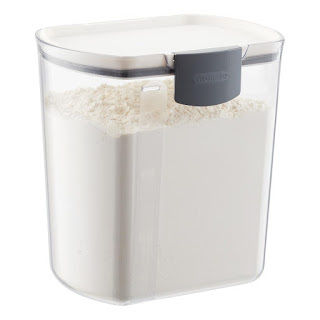 (While blending in a moderate speed while you pause the blender for every 5 seconds and check the sugar until turned into powdered sugar. 2. 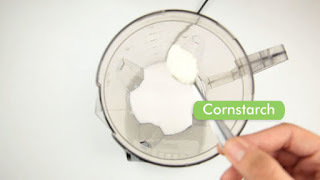 Put a tablespoon of cornstarch/cornflour into powdered sugar, and blend for a couple of seconds to mix thoroughly.The cornstarch is important as it keeps the sugar dry. 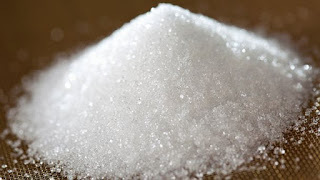 You can store your homemade icing sugar in an airtight container, you can store in a cool dry place for at least 6 months.